We are a family owned business, servicing all makes of vehicles. From simple maintenance to complex repairs, we handle it all. 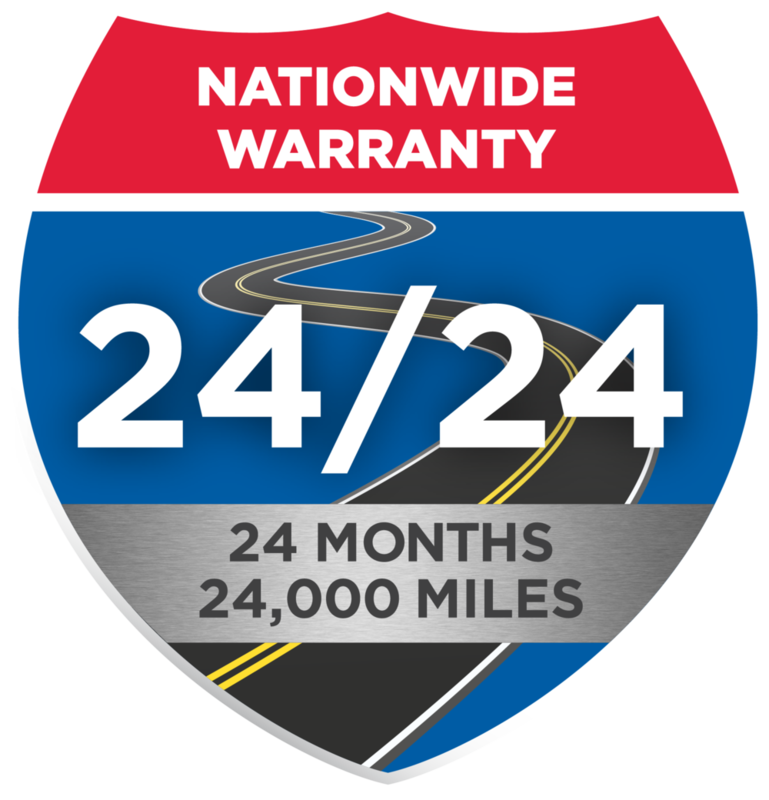 We guarantee our work by offering a 2 year, 24,000 mile warranty by Technet on all parts and labor. Need to finance your auto repair?